Fans have been asking multi-instrumentalist hitmaker Brian Culbertson for years, “When are you going to put out a concert video?” As the dynamic performer rolled out his elaborate Colors of Love Tour on a 77-show, 14-week journey last year, he knew he had to capture the magic. 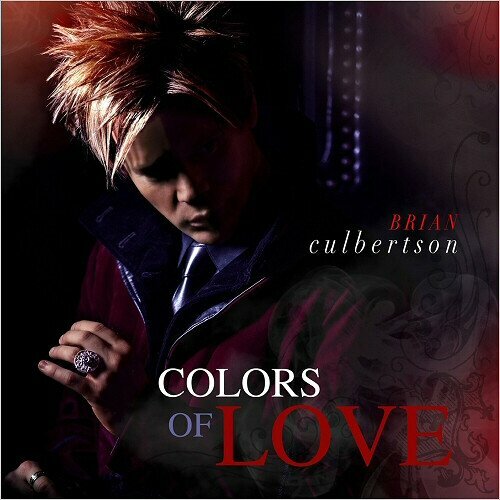 Filmed during his stop in the neon city, “Colors of Love Tour – Live in Las Vegas” was released by BCM Entertainment on Valentine’s Day as a Blu-ray disc and two-disc CD through Culbertson’s site (www.BrianCulbertson.com). Amazon also has the CD set available now and will soon list the Blu-ray. Digital fans can obtain the audio version now from all major digital retail outlets. “I’ve been aspiring to finally film a concert and for this tour, I knew we had an impressive-looking show and a great-sounding band. It’s the most visual show I’ve ever created in terms of the lighting, video elements and wardrobe. It’s stunning. Once the tour started, I knew we had to film it somehow,” said Culbertson about his first live concert video. There have been many changes in the music industry. In earlier time music productions were elaborate and teeming with many musicians. Nowadays many musicians do not finance their projects with labels but with crowdfunding. Jazz keyboardist Brian Culbertson is no exception. His new album Colors Of Love (2018) was funded by an Indiegogo campaign and that with great success. Brian has written all songs and performs all instruments except for rhythm guitar (Isaiah Sharkey) and accordion (Peter White). Already in his earlier projects, Brian has involved his fans in the recordings. Legendary are his numerous video recordings, with which he aroused the interest of his fans in the new projects. This time he went further and let his fans decide on the content of the album. Brian Culbertson to celebrate love with a colorful bouquet of romantic music on Valentine’s Day. The jazz-R&B keyboardist will release the intimate Colors of Love single and album that will be supported by an extensive spring concert tour. They met for the first time when they were music majors at DePaul University. Flash forward, Michelle and Brian Culbertson celebrated their twentieth wedding anniversary last month. With love, romance and his wife serving as his motivation, the soulful contemporary jazz hit-maker started writing material earlier this year inspired by the occasion, crafting thirteen new songs that will be released as Colors of Love, his eighteenth album, on Valentine’s Day on the BCM Entertainment label. The seduction begins early next month when the amorous title track, a sensual R&B groove illuminated by Culbertson’s lyrical acoustic piano melodies typical of the collection’s contents, ships to radio. A nearly three-month-long U.S. concert tour will bring “Colors of Love” to life in a vivid theatrical production with the itinerary being revealed December 1. Culbertson is thriving creatively on this, his third independent album funded by an Indiegogo campaign (http://bit.ly/2wr3kt9), which closes this Thursday and offers unique opportunities and exclusive perks including a bonus track. Having spent the majority of his career on a major label, the freedom to follow his creative muse is readily apparent on “Colors of Love,” a complete contrast to last year’s “Funk!” set, which was a lively, full-band funk/R&B workout that features a number of vocal cuts. He describes “Colors of Love” as “purposely electronic, using very modern sounds and production” with his acoustic piano serving as the singular lead voice throughout the intimate date. The quiet and contemplative tracks are textured atmospherics and gentle R&B grooves – soothing beds for Culbertson’s melodic piano expressions of ardor. Jazz/R&B musician Brian Culbertson is significantly successful in the area of smooth jazz. But he unfolds his primordial power when he pushes into the fields of Funk. With Bringing Back The Funk, released in 2008 on GRP Records, he reached number one on the Billboard Top Contemporary Jazz Albums Chart. Why not double the success and transfer the atmosphere from stage to CD? Finally, the idea was translated into action. With Funk! follows his second album of this genre on his own label. The album is dedicated to Maurice White, the executive producer of his first Funk album and Prince, two legends who died too soon. 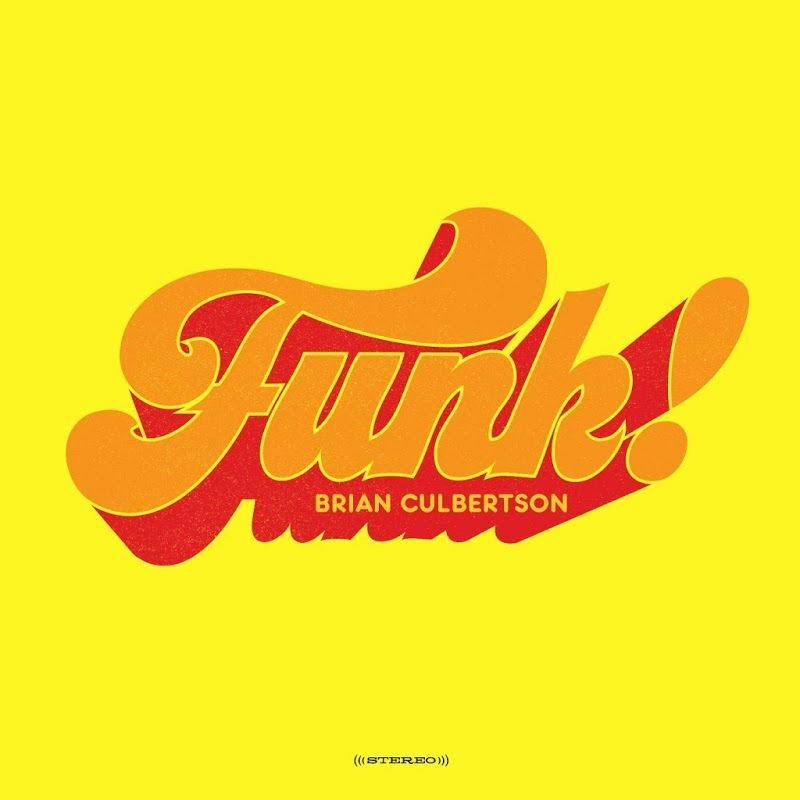 Brian Culbertson‘s Funk! is a throwback, funkadelic, old-school record in the style of P-Funk meets Prince that will make you dance, laugh, sing along and pretty much get down. That’s what Funk! is all about. It’s been 8 years since the release of Bringing Back The Funk so get ready for the latest evolution coming this September 30th! Pre-order today to reserve your copy and get it before release day! They’ll be shipping these out starting September 12th. Recorded live at the famed Yoshi’s jazz club in Oakland, CA Sept 11-14, 2014. This is the first ever live concert CD released by Brian and his band. Featuring: Marqueal Jordan, Adam Hawley, Eddie Miller, Michael Stever, Rodney Jones, Jr. & Chris Miskel. Double live CD coming January 12th, 2015!! Pre-order will be available on Cyber Monday, December 1st. 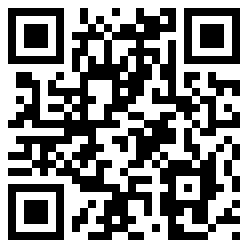 For more information visit http://www.brianculbertson.com/livecd/. Contemporary jazz luminary Brian Culbertson continues to commemorate his 20th anniversary as a recording artist in a prolific way with two vastly different projects: his first live album, which will be recorded during a four-night stand (September 11-14) at Yoshi’s Oakland, and the release of a 31-minute solo piano piece entitled “,” created as therapeutic accompaniment for relaxation, massage, yoga and meditation. Last February, Culbertson kicked off the celebration with the release of “Another Long Night Out,” an outing on which the hitmaker was joined by an all-star ensemble on a revamped version of his 20 year-old debut disc, “Long Night Out.” The first release on his new BCM Entertainment label became his sixth session to debut at No.1 on the Billboard Contemporary Jazz Albums chart and spawned “Fullerton Ave.,” his 27th No. 1 single as an artist, producer and songwriter. Backed by his six-piece band, he then launched the “Brian Culbertson Live: 20th Anniversary Tour,” which will be preserved for posterity when all eight shows at Yoshi’s are recorded with the best moments culled for the live collection. The set list will be comprised of fan favorites from Culbertson’s chart-topping catalogue consisting of 14 studio albums plus one new track that he wrote with long-time writing partner guitarist Sheldon Reynolds.